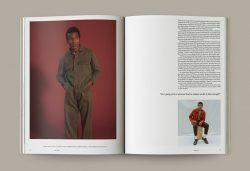 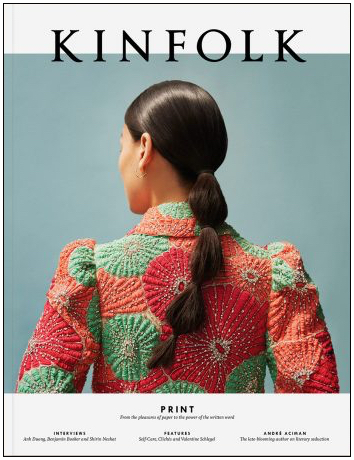 Printed four times a year, Kinfolk magazine is translated into Japanese, Chinese and Korean and seen by a readership of 170,000 25- to 35-year-olds. 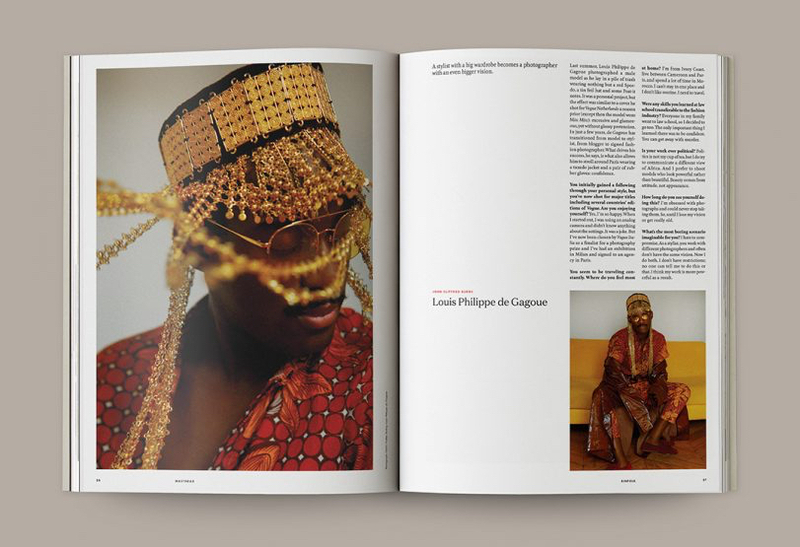 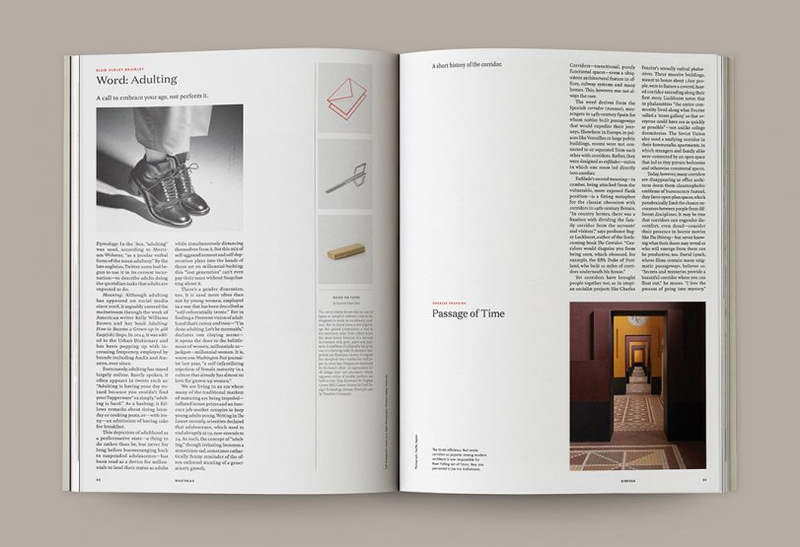 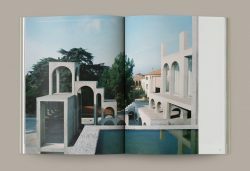 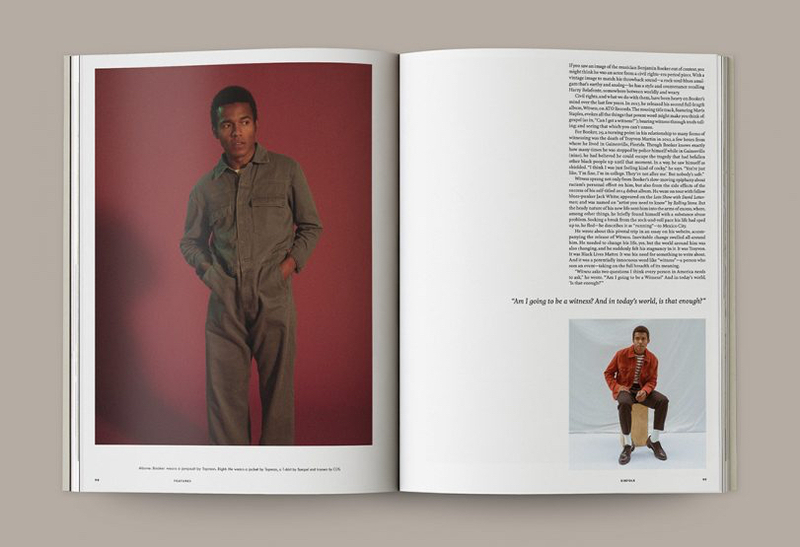 Mixing long-form journalism, interviews and shorter essays with concept-driven visual stories from contributors across the globe, Kinfolk magazine fosters a sense of curiosity about the art of living. 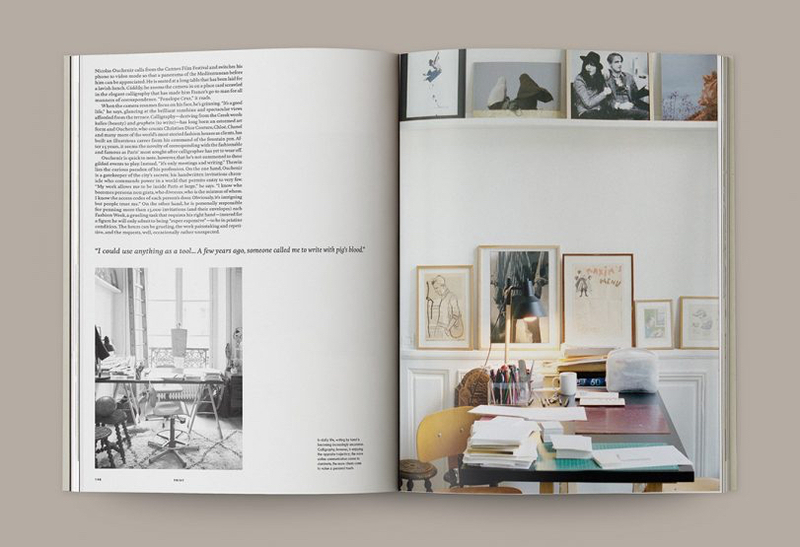 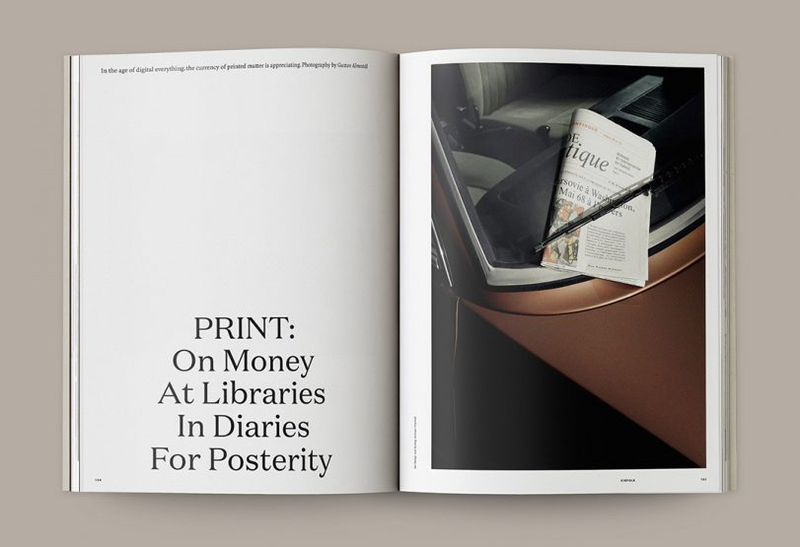 Issue Twenty-Nine of Kinfolk is a celebration of print culture. 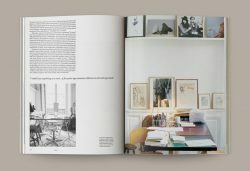 Starting with its material parts—the aesthetic, tactile pleasures of paper and the power of the written word—we look at the various other ways in which printed matter stills matters: from the lost art of handwriting to the secret lives of bookshelves and to the design of passports—the very papers that determine one’s right to freedom. 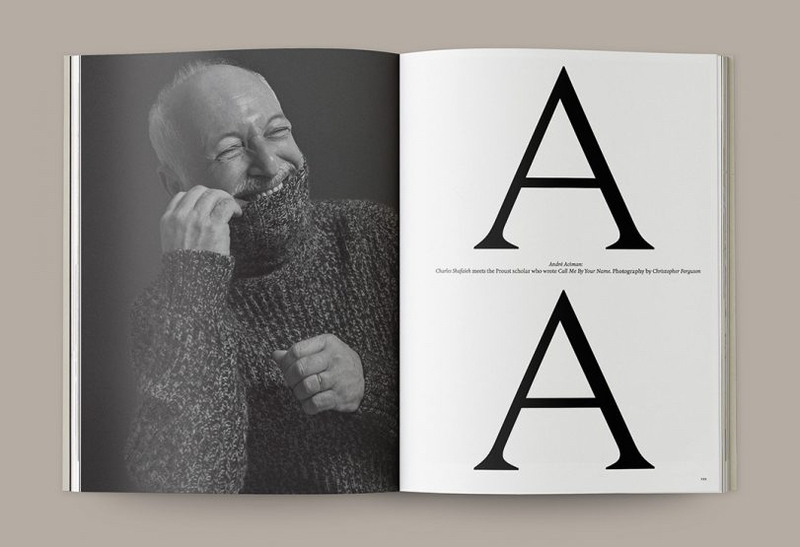 Call Me By Your Name author André Aciman discusses the value—and values—inherent in literature; we meet creative director Frank Durand, who successfully revived the once-defunct Holiday magazine; and we learn the ancient art of calligraphy with Parisian artisan Nicolas Ouchenir. 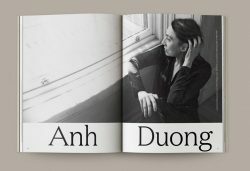 Elsewhere, we meet artist and actress Anh Duong in New York, examine the revolutionary history of self care, interview seminal photographer Shirin Neshat, novelist Elif Şafak and musician Benjamin Booker, philosophize on personal space, aphorisms and pepper, and learn how to sing a lullaby and hold a grudge.